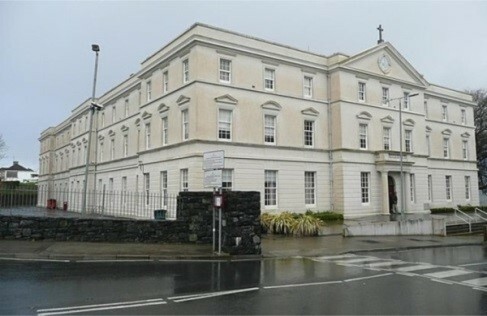 ‘The Abbey’ was founded in 1296 on St. Stephen’s Island where the present courthouse is situated. In 1660 a church was erected on the present site of the Abbey, and a Novitiate in 1774. 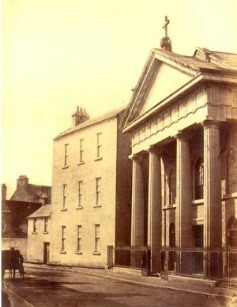 In 1781 the church was rebuilt and around 1836 the present church was opened. 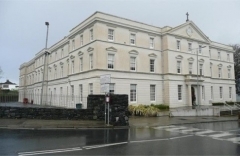 The present friary was built or rebuilt in 1820, and renovated in 1970s. 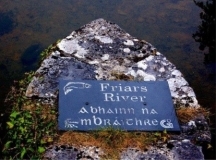 “The Abbey” became the first Franciscan parish in modern Ireland in 1971. 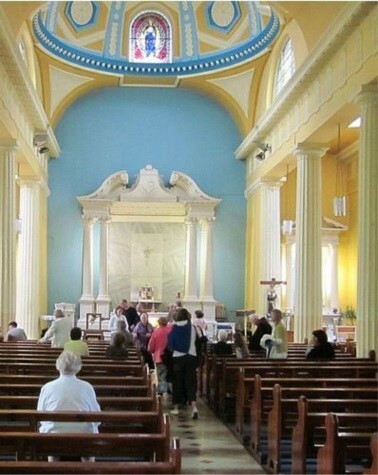 It ceased to be a parish in March 2019. Requests for certificats for Baptisms, Confirmations, and Marriages that took place in The Abbey in the past can be optained from the Rev. Adminstrator, the Cathedral, Galway City. Tuesday - Saturday: 10:30-12.30, 15.00-17.00 (except during Mass).